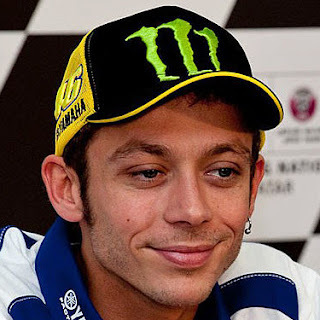 Home Valentino Rossi Here is the regulation of phase 2 of the 3in1 contest. Are you ready to like your favorite t-shirt? Here is the regulation of phase 2 of the 3in1 contest. Are you ready to like your favorite t-shirt? 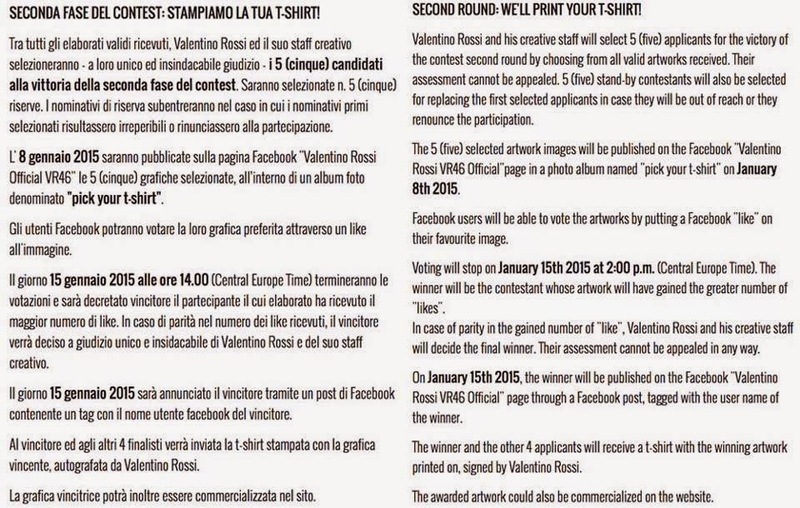 Here is the regulation of phase 2 of the 3 in1 contest. Are you ready to like your favorite t - shirt?